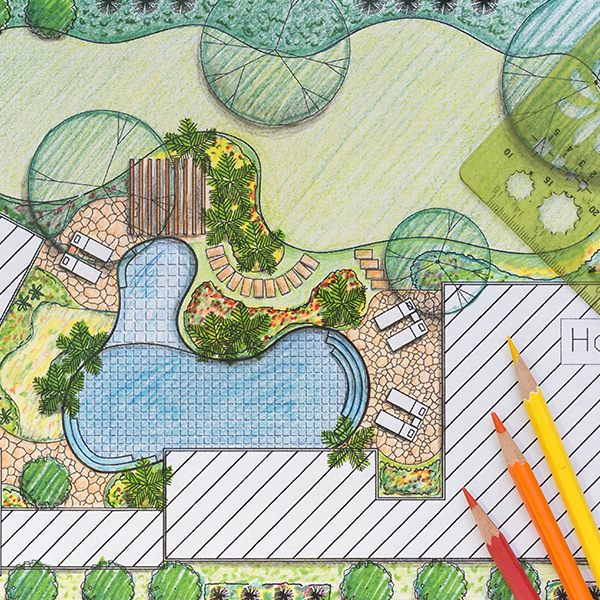 Need A New Landscape Design? 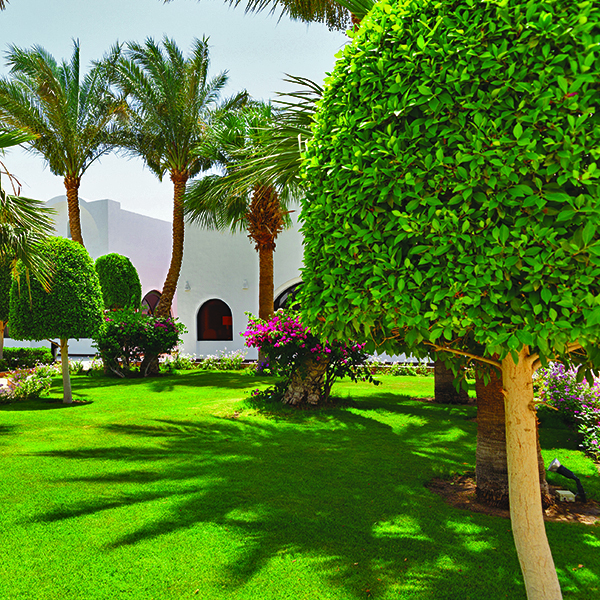 We have the experience and the passion to make sure your landscape design fits your needs. 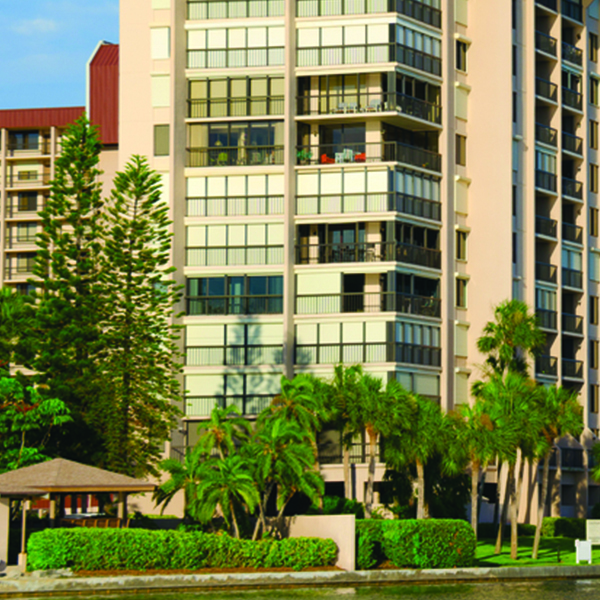 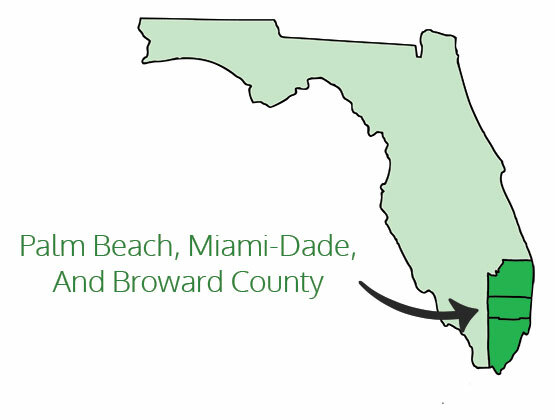 Servicing Broward, Palm Beach, and Miami-Dade Counties.